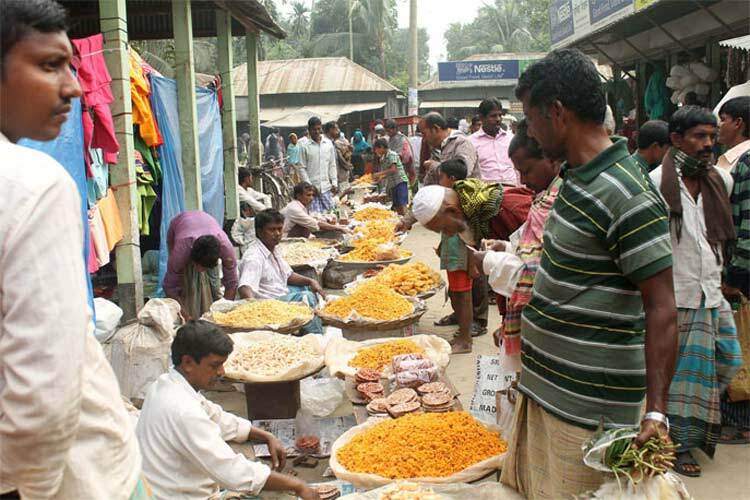 Flood affected 52,000 people in 58 villages, 8 unions of Delduar Upazila in 2017. Flood water entered quickly in the villages from the Dhaleshway river, and its innumerable tributaries. In addition there was heavy rain. The farmers could not anticipate anything about the un-expected heavy rain and the flood. Elashin, Dewli and Lauhati unions are closely covered by the rivers. Flood water entered into other villages and unions. 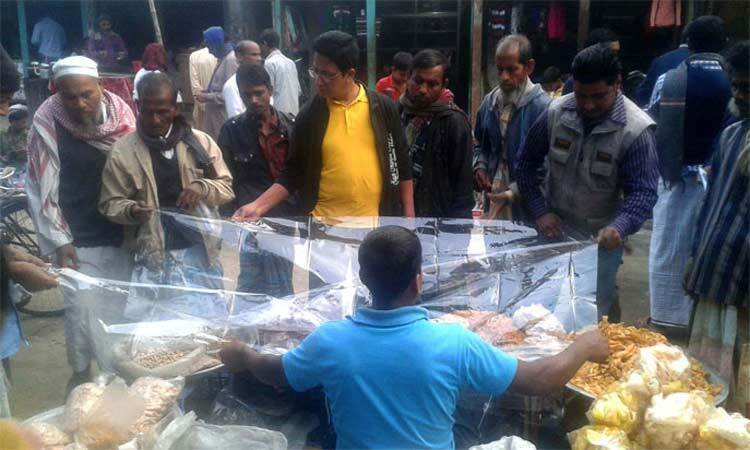 The 17 Government departments have been doing effective public awareness and programs for implementation of Delduar Safe Food Upazila side by side with their routine activities, as per the invitation of the Delduar Upazila Parishad since its declaration by the Upazila Parishad in collaboration with UBINIG (Policy Research for Development Alternative) on 15 September, 2015. The Bangladesh Food Safety Network (BFSN) was formed following a two-day workshop entitled Building a Food Safety Network in Bangladesh in November 2010. The founding member organizations of BFSN include CAB (Consumer Association of Bangladesh), UBINIG (Policy Research for Development Alternative), Shisuk, B Safe Foundation and Hunger Free World. .
School campaign workshop for creating awareness of safe food was organized by UBINIG in Upazila Parishod Auditorium of Shahjadpur upazila under Sirajganj district on 24 June, 2014. The global hand washing day was organized by UBINIG on behalf of Bangladesh Food Safety Network (BFSN, Bangladesh. Discussion meeting, demonstration of hand washing and rally were organized at 10:00 am on 15 October 2014 at Nabapran Akhrabari, Kushtia in connection with the observation of Global hand washing day 2014. About 1000 participants from academic institutions, government offices, NGOs, farmers organizations, cultural institutions, farmers and weavers participated in the event. 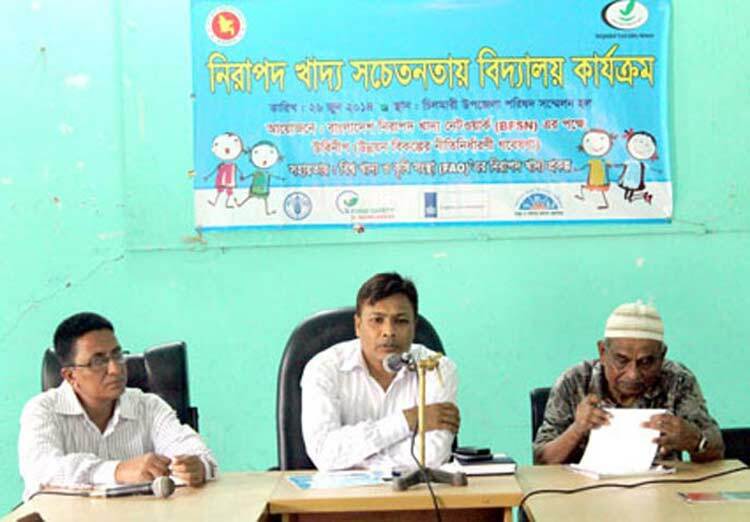 Analysis of safe food act and right to safe food, the Dhaka divisional workshop was organized in UBINIG Ridoypur Biddaygho, Tangail on 30 June, 2014. The workshop was organized by UBINIG on behalf of Bangladesh Food Safety Network (BFSN). The objective of the workshop was to create public / consumer awareness on food safety issues and increase awareness on food safety matters among different stakeholders. 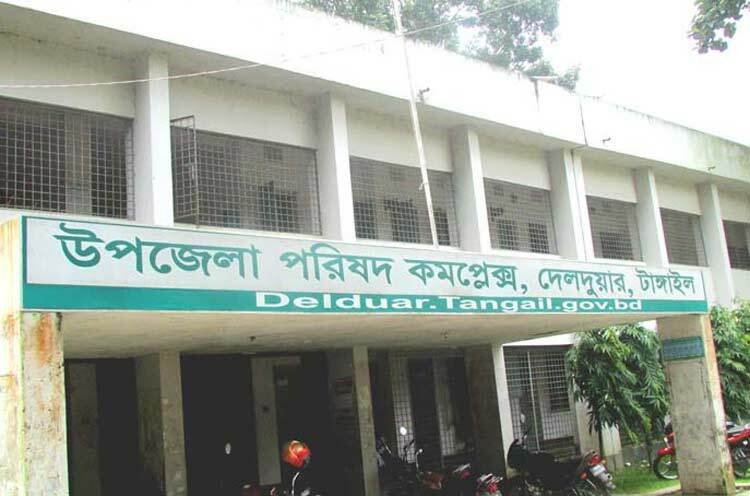 Discussion meeting to to declare Delduar as a Safe Food Upazila was held in the Auditorium of Delduar Upazila Parishad on 15 September, 2015. 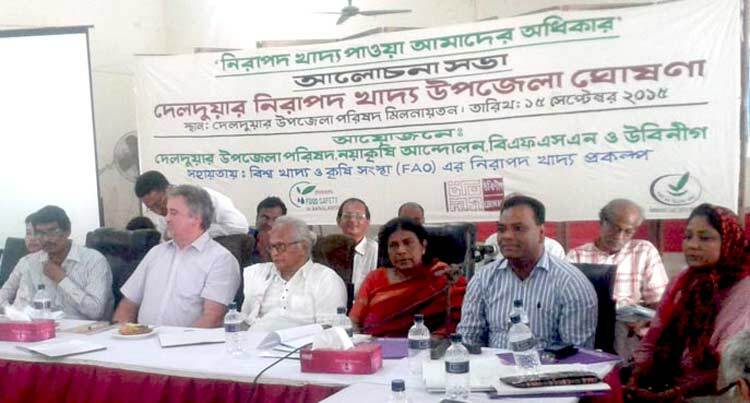 The event was organized by UBINIG on behalf of Bangladesh Food Safety Network (BFSN) with the support from Food and Agriculture Organization–Food Safety Project (FAO-FSP). There were 98 participants including 24 women and 74 men attending the discussion meeting. The global hand washing day was organized by UBINIG on behalf of Bangladesh Food Safety Network (BFSN), under the aegis of the Food and Agriculture Organization of the United Nations Food Safety Project (FAO-FSP), Bangladesh. Discussion meeting, demonstration of hand washing and rally were organized at 10:00 am on 15 October 2014 at Nabapran Akhrabari, Kushtia in connection with the observation of Global hand washing day 2014. About 1000 participants from academic institutions, government offices, NGOs, farmers organizations, cultural institutions, farmers and weavers participated in the event. 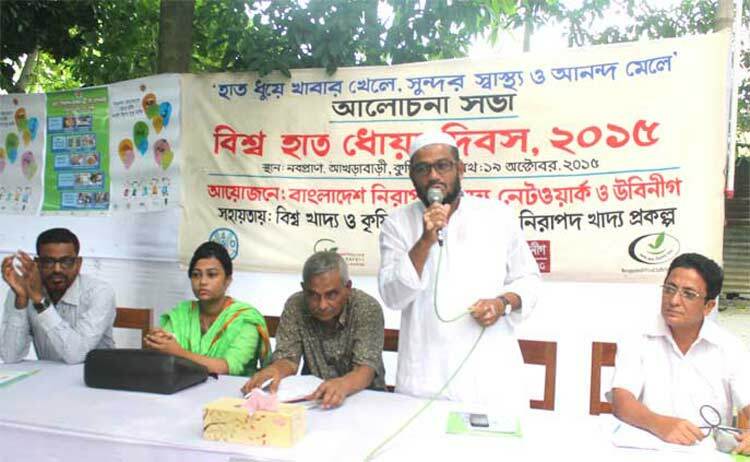 An analysis of safe food act and right to safe food, the Dhaka divisional workshop was organized in UBINIG Ridoypur Biddaygho, Tangail on 30 June, 2014. The workshop was organized by UBINIG on behalf of Bangladesh Food Safety Network (BFSN). The objective of the workshop was to create public / consumer awareness on food safety issues and increase awareness on food safety matters among different stakeholders. 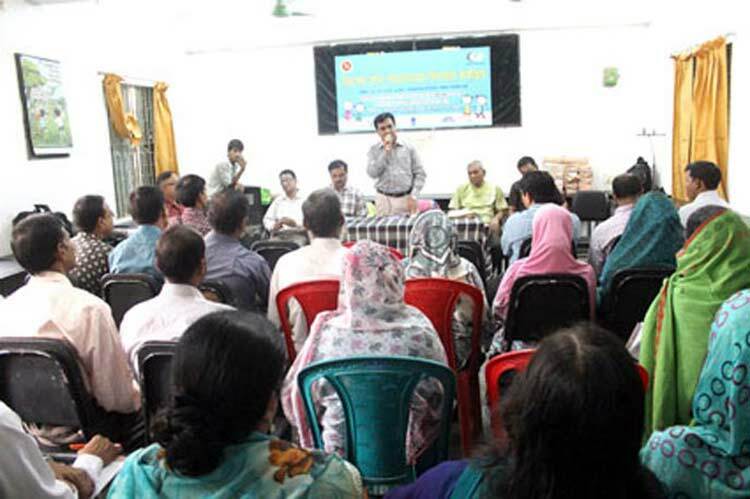 School campaign workshop for creating awareness of safe food was organized by UBINIG, on behalf of BFSN (Bangladesh Food Safety Network) under the aegis of the Food and Agriculture Organization (FAO). The workshop was organized in Upazila Parishod Auditorium of Shahjadpur upazila under Sirajganj district on 24 June, 2014. The objective of the workshop was to create public awareness on food safety issues and increase awareness on food safety matters among different stakeholders.